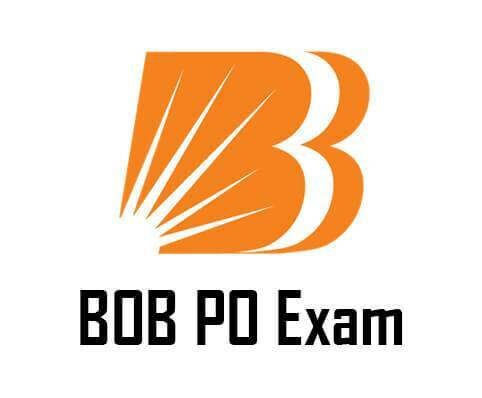 Admit card for BOB PO exam 2018 has been released on the official website. Find steps to download. 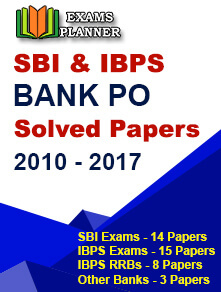 Click here for BOB PO admit card 2018. You will be redirected to the candidate’s log-in page. Choose your preferred language and enter your registration number and password to log-in. Don’t forget to enter the characters in the captcha image in the space provided. Your admit card will appear on the screen, check the details and click on the download option. 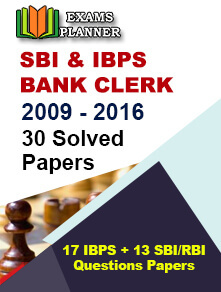 Take a print out of the call letter/admit card. Admit card is mandatory for making an entry to the examination hall. Candidates are advised to download the same latest by 28th July 2018. Download the admit card as early as possible as the institute will not be responsible if you cannot download the admit card at the last moment due to heavy traffic. Descriptive paper of only those candidates will be evaluated who will secure minimum qualifying marks in the objective test. There is a provision of negative marking in the objective test. 1/4th of the marks assigned to the question will be deducted for every wrong answer. Candidates who will be shortlisted after the objective test will be called for Group Discussion (GD)/Personal Interview (PI)/Psychometric Test. Final merit list will be prepared on the basis of candidates’ performance in both the objective test and GD/PI round. Candidates selected after the completion of BOB PO recruitment exam 2018, will be admitted to the PGDBF course 2018-2019 session.